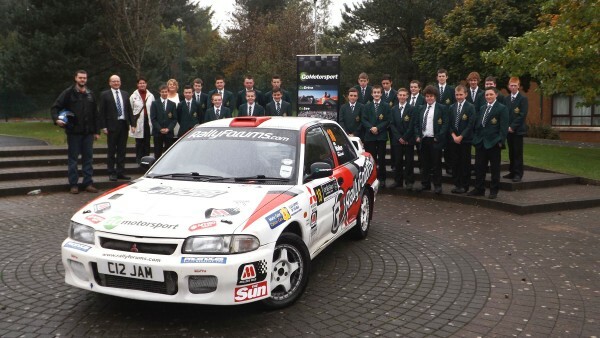 St. Malachy’s High and St. Michael’s Primary Receive the Go Motorsport treatment! 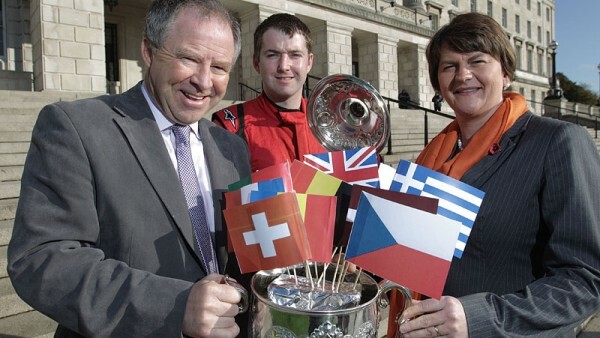 N.I. 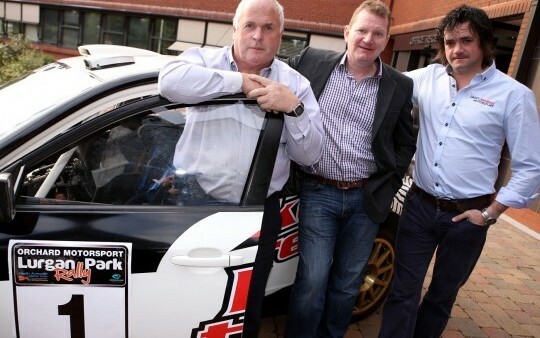 Championship Crews Gear Up for Ulster Spectacular! 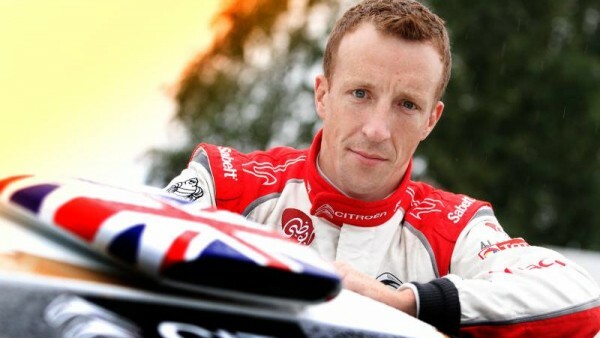 Another WRC Opportunity for Meeke? 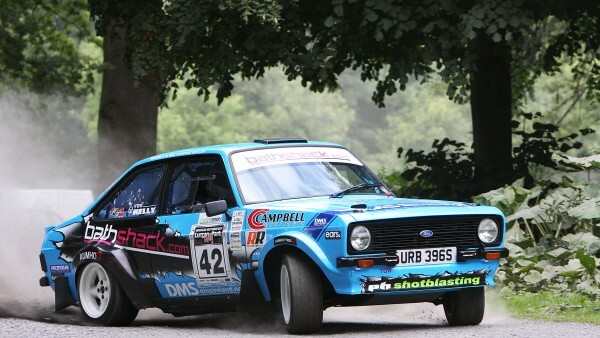 Lurgan Park Entry List Revealed! 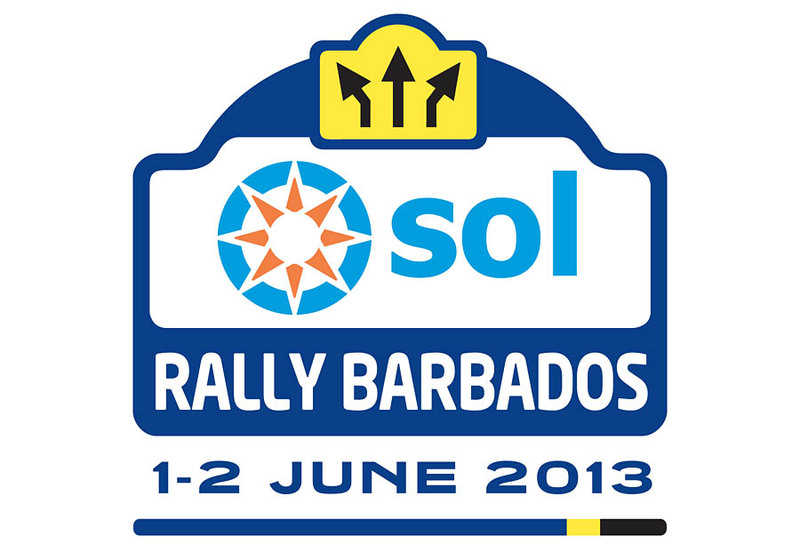 Win a Trip to Sol Rally Barbados! 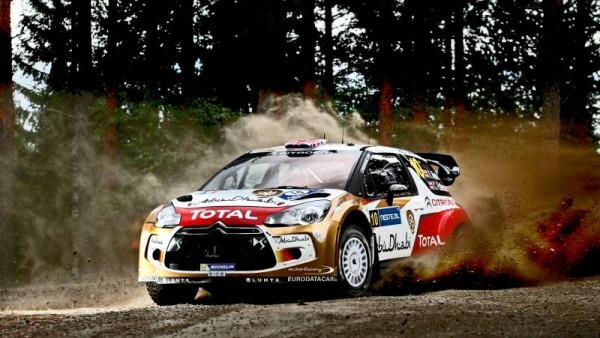 iRally.com is dedicated to the world of rallying, bringing you the latest rally news from the Irish, British and World rally scene direct to your desktop. 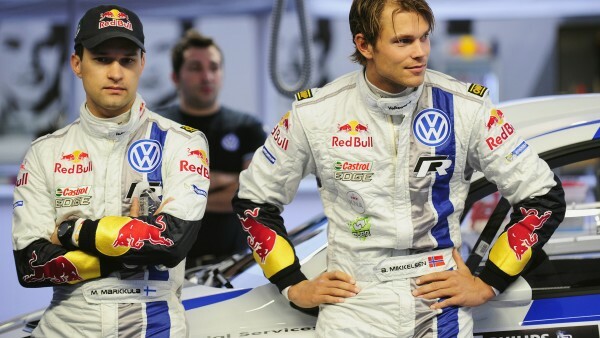 Over the coming months, we will increase our coverage of what is one of the most exciting sports in the world...so make sure you keep an eye on iRally.com. 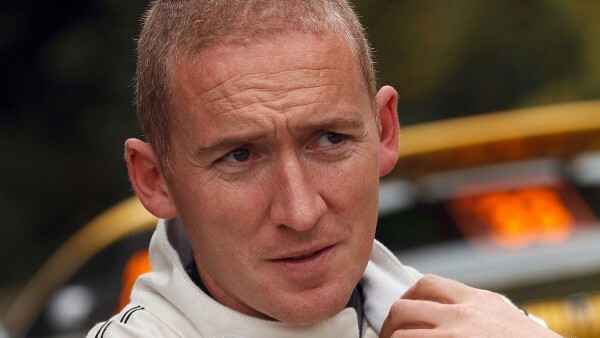 Copyright © 2019 — iRally.com. All Rights Reserved.